On October 2, 2008, Jeff was deer hunting with his brother. As he climbed into a tree stand, the unthinkable happened. The strap around the stand broke, and Jeff fell 20 feet. On the way down, Jeff’s chest hit a branch, sending him backwards, out of control. Following a helicopter ride to the nearest hospital, Jeff spent hours in surgery. Once he awoke, Jeff was informed he had a crushed spine. Jeff’s life would change that day, but this wasn’t the end of a story. It was merely the beginning of a new one. After a few weeks, Jeff found his way to Life Beyond Barriers Rehabilitation Group. That’s where his journey got the momentum it deserved. From day one, Jeff was pushed to his very limit. 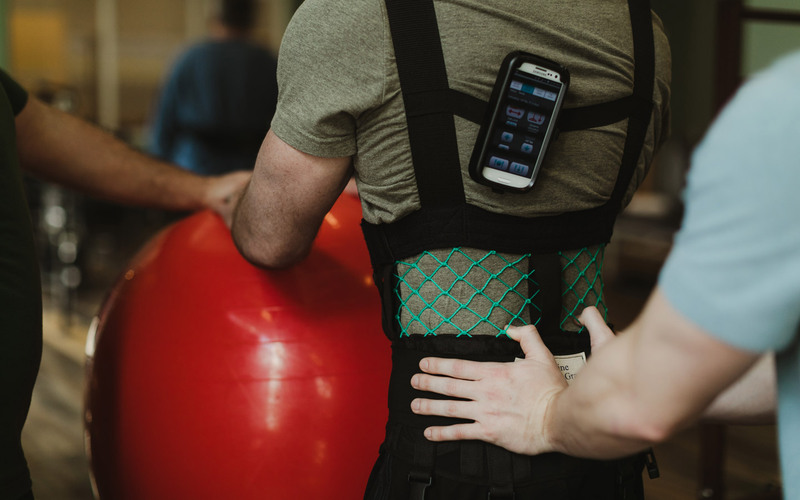 Like a coach pushing a world-class athlete, Jeff’s therapists demanded his best effort, and Jeff delivered every time. 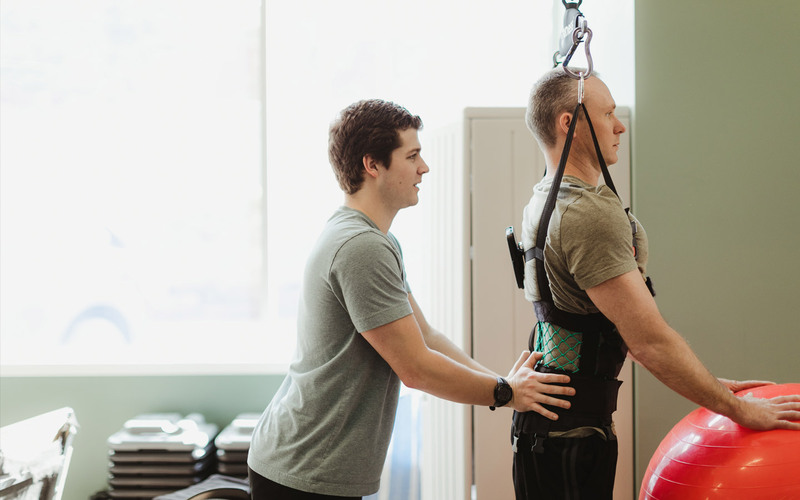 With grit and determination, Jeff worked with his therapists, pushing to gain as much back as he possibly could day by day, session after session. Many in Jeff’s position would be content with life in a wheelchair, just able to get around—but Jeff’s a different kind of guy. Since the injury, he has not missed a hunting season, he’s gone SCUBA diving, waterskiing, and frequently travels for work. He plays basketball with his girls—ages 14, 17, and 20. 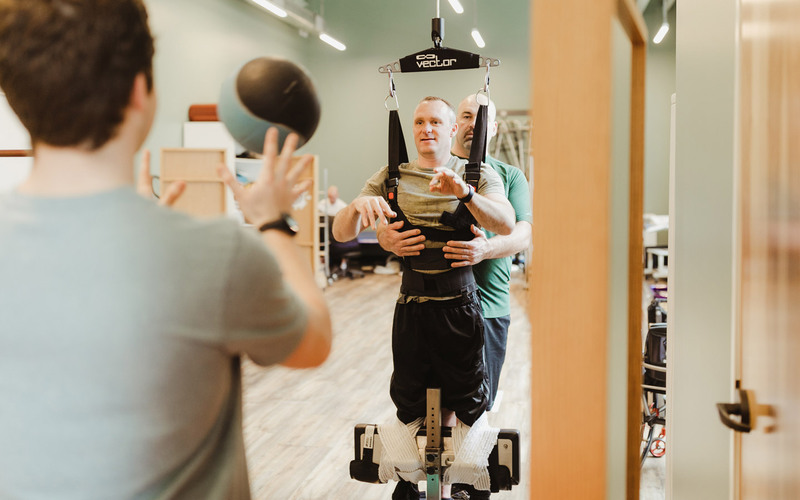 Jeff refuses to let life in a wheelchair place barriers around him, and at Life Beyond Barriers Rehabilitation Group, Jeff is empowered by a team that refuses the same.